Hello fellow half-bloods! 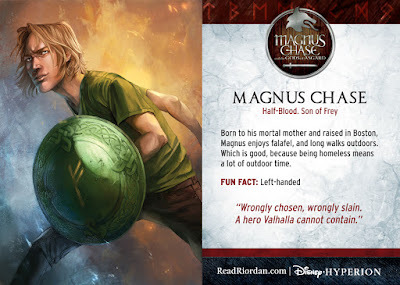 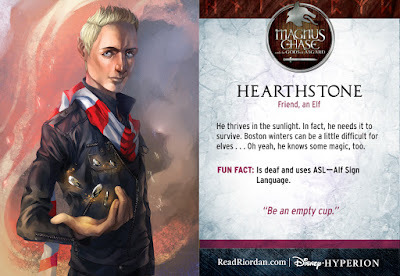 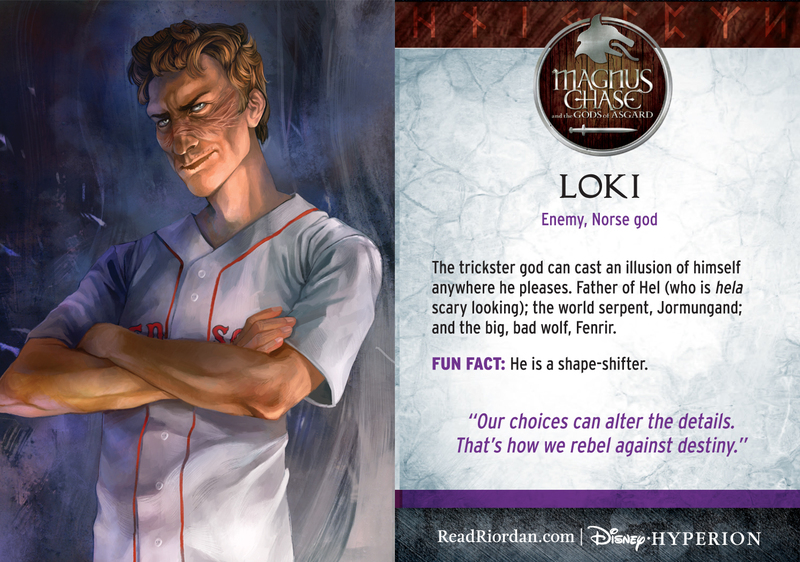 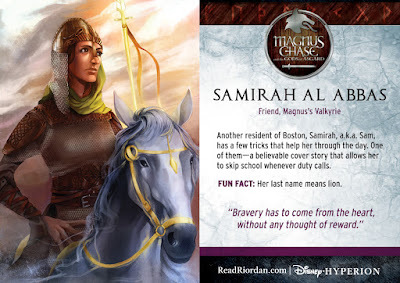 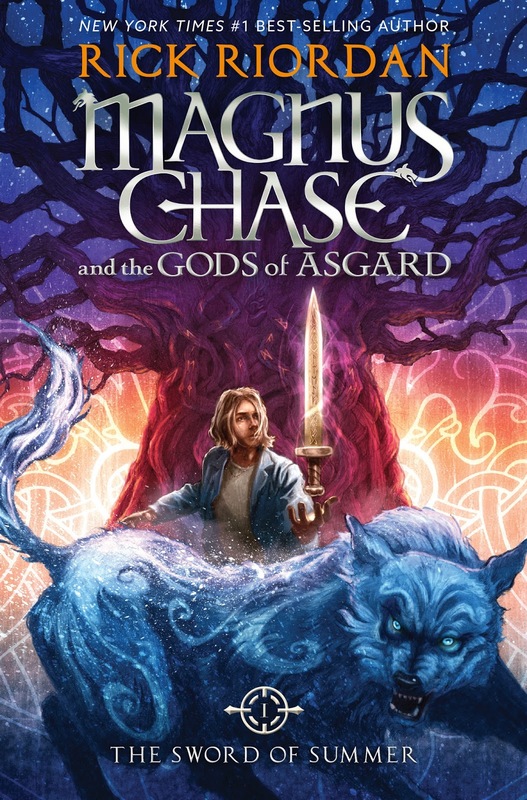 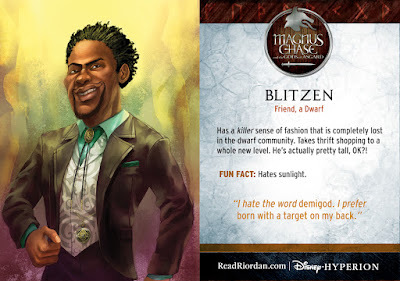 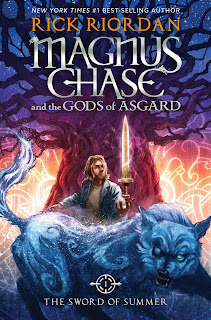 Today we have an Exclusive Excerpt from MAGNUS CHASE AND THE GODS OF ASGARD as well as some fun character cards, a book trailer, and a GIVEAWAY for you to check out! 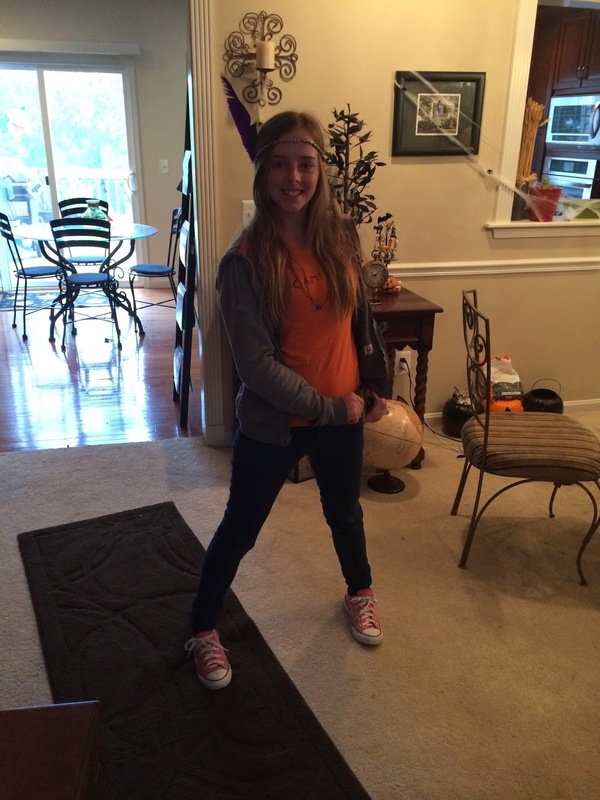 Also, Halloween is coming soon! 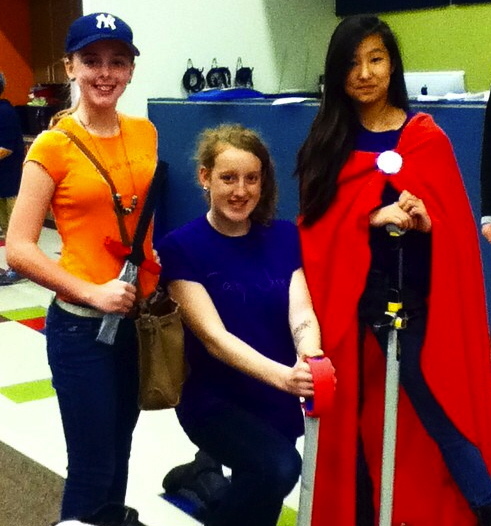 We'd love to see your Magnus Chase/Percy Jackson-inspired costume! 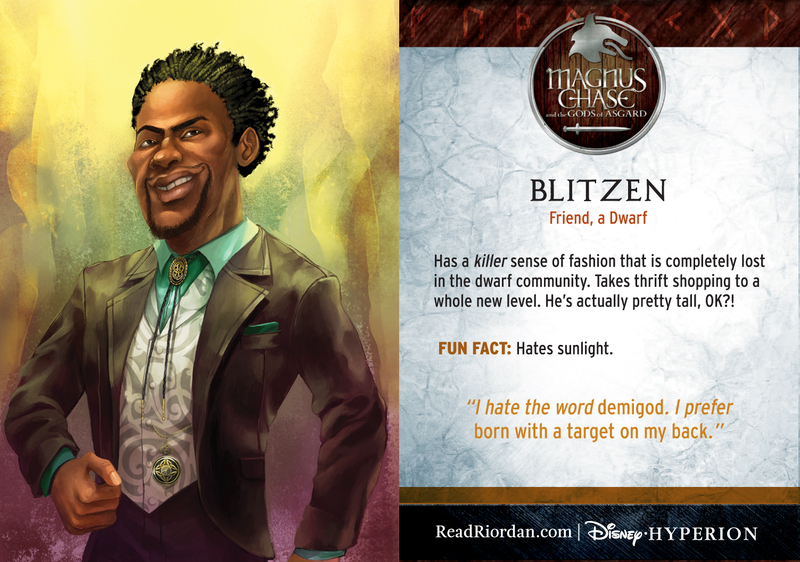 Tweet us @ReadingTeen with a pic, and tag @DisneyHyperion too!